Christians often view resurrection as an event that will occur down the road – after death – in that future time beyond time. We see the relevance of resurrection as something that happened in the past to Jesus, and as something we hope will happen to us in the future. The purpose of this note is to focus on death and resurrection, not as future events, but as events that are part of the very fabric of our daily lives. The seeds of eternal life are sown during our time on earth, so that time is the medium through which eternity must force its way into our hearts and souls. Christianity is a religion that requires a resurrection in one’s life before death if there is to be a resurrection to eternal life after death. Using an example from literature,I hope to shed some light on how, during the course of our lives, we encounter death and resurrection as first-hand experiences which draw us closer to God. John Updike’s short story, Pigeon Feathers, presents a striking example of a person who undergoes a death and resurrection experience in the very context of trying to understand the meaning of death. In Updike’s story, David, at age 14, suddenly finds himself doubting his childhood faith at a time when the turbulence of a move to a new home has him feeling displaced and insecure. 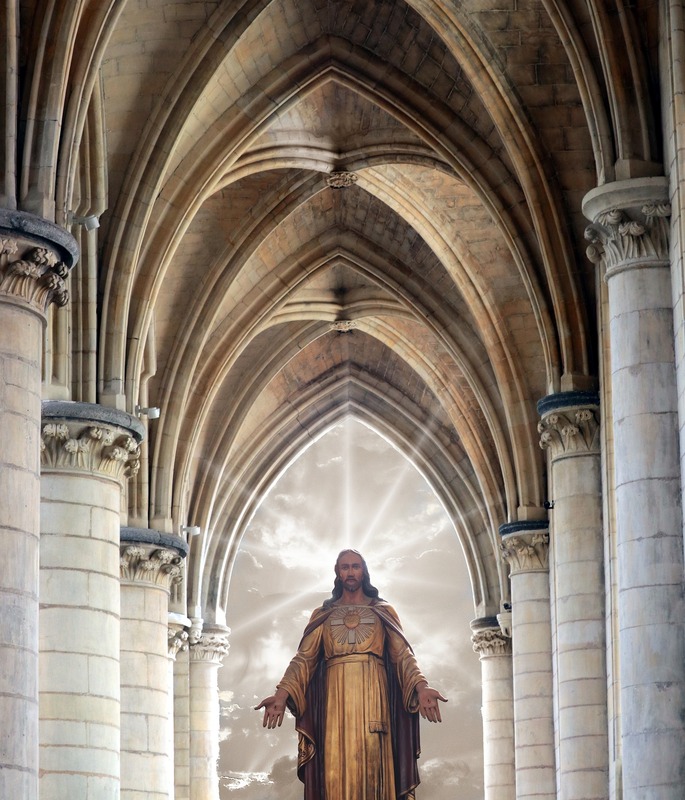 To strengthen his childhood belief in life after death, which he finds under attack after browsing through a book skeptical of Jesus’ resurrection, he turns to his parents for guidance and support. To his own surprise, David finds out that his parents’ faith in the claims of Christianity is not altogether that strong. In fact, David discovers, his father is practically an atheist! Panicked and depressed about his parents’ and his minister’s “submission to death,” David takes a rifle out to the family barn to shoot some pigeons. With “splinters of light” shining through the darkness of the barn, the barn becomes almost a micro-universe for David to work out his struggles with the issues of life and death. David then proceeds to the task of retrieving the dead pigeons he has shot in order to bury them. David had to die to his childhood faith in order to be reborn into a deeper, more mature faith. He had to take control over his own faith life rather than living it vicariously through his parents or his minister. He had to shoot down his childhood faith in order to see how precious and costly that faith was to him. 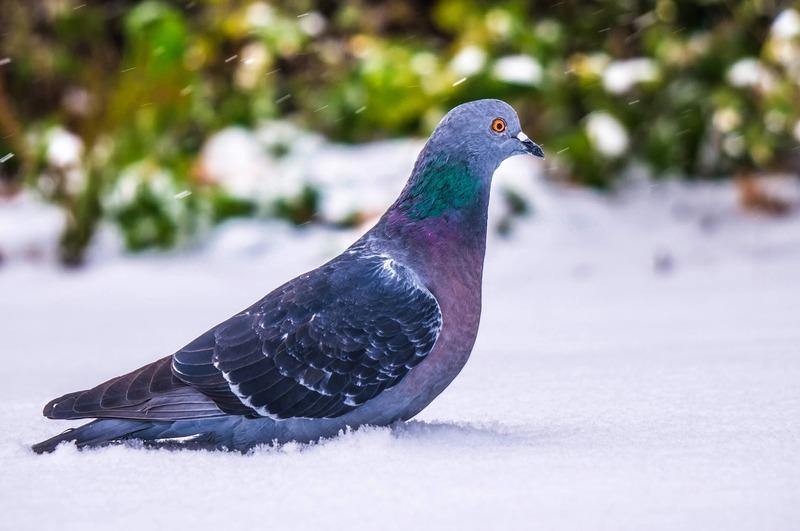 The wonderful form, symmetry and beauty of the pigeon feathers revealed to David the majestic presence of a loving God. David discovered in a moment of time a transcendent truth: that God loved him with an everlasting love. The deaths we die and the resurrections we experience in our daily lives are the events which shape who we are and what we are to become for all eternity. Whether it is a teenager in despair (like David) discovering God’s presence, or an addict finally falling to his knees to invoke God’s help, these are the kinds of experiences in life which radically draw us closer or further away from God. In the final analysis the person of Jesus helps us to understand that our desire for permanency is not an illusion. God “vindicated” Jesus in history by raising him from the dead. And by trusting in God, like Jesus, God will also open to us the door to eternal life. Baseball is ritual. Ritual relies on rules. Within the rules there is an opportunity for transcendence. As the fan sits there with a beer in his hand he can witness the limitations of his finite life temporarily suspended, as he sees the trajectory of a tiny ball sail over the confining wall, and he stands up and says, “OUTTA HERE.” Did I say that the purpose of ritual is to create an opportunity for transcendence? A home run is a clear affirmation of a human being’s desire for transcendence. So now you see the inner-theological relevance of baseball, for God IS pure transcendence; God is the Eternal Grand slam! 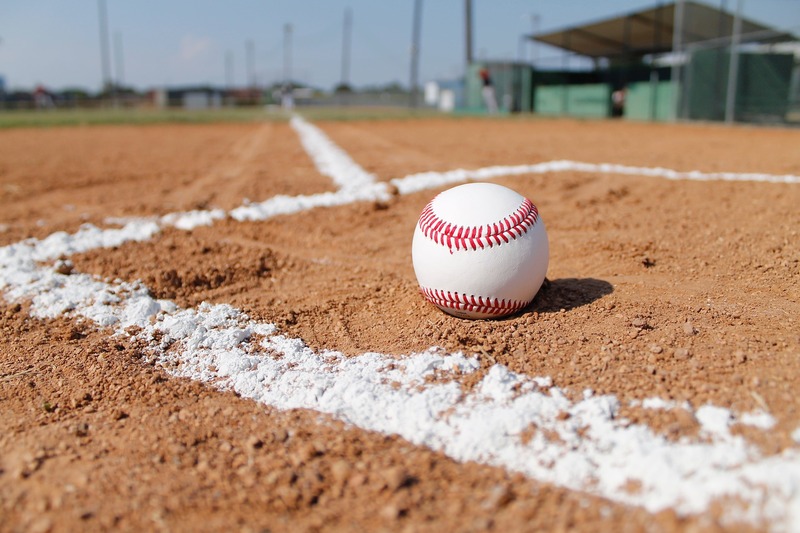 Every home run is an affirmation of our desire for ultimate meaning, transcending time and place, towards a mystery we can access only through faith and love. Get in the game. References: Aristotle on Baseball. I once had a professor at Notre Dame who wrote a paper, “A Metaphysical Delineation on the Importance of Poetry,” so I have borrowed from his title. 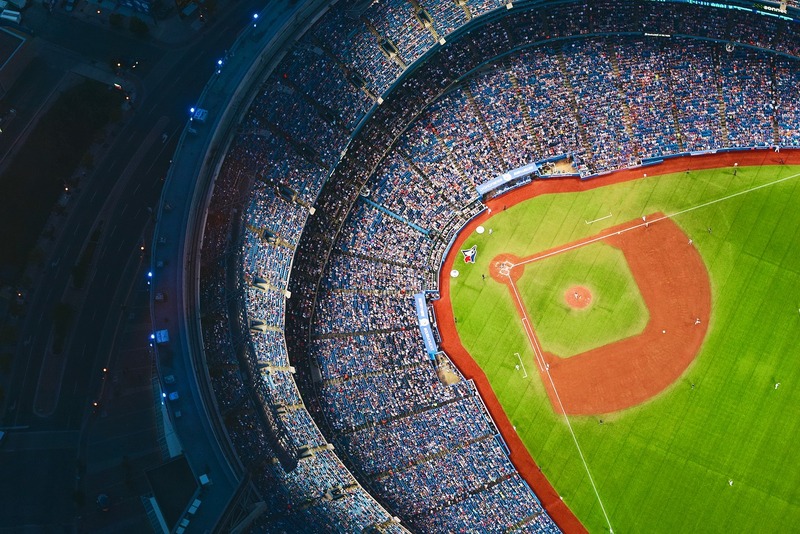 Practice tip: If you’re spending a lot of time watching baseball games on TV, listening to the over-analysis of balls and strikes that goes on today, try praying the Rosary as you watch the game. You can easily pray and meditate on the mysteries of the Rosary while keeping an eye on the game at the same time. Five decades of the Rosary will only take a few innings, so give the Rosary your primary attention for those innings. This practice of praying the Rosary while you watch the game will pay many spiritual dividends for you. The moral imperative of the Gospel is not optional; it is fundamental. In the preaching of Jesus conversion leads to a break with sin – as in Zacchaeus’ professed act of repentance and promised restitution, as in Jesus instructing the woman caught in adultery to sin no more, as in Jesus directly confronting the woman at the well about her immoral relationship. I have been reading Scripture for a long time now: who would dare to deny its urgent message to break with sin! Jesus says, “If your right eye causes you to stumble, gouge it out and throw it away. It is better for you to lose one part of your body than for your whole body to be thrown into hell” (Matthew 5:29). We are not allowed to invent a play Gospel where we become comfortable with sin. “Cheap grace is the deadly enemy of the Church.” Jesus preached about sin as a very serious matter, and so have all the Catholic Saints. Morality is not a consolation prize in the Catholic Church…a sort of additional benefit you get if you want to apply for it. No, Catholic morality is the very heart and soul of the Gospel, indeed, it is the very joy of the Gospel. The Gospel is a profound call to repent, to break with sin, to accept new life in Christ. 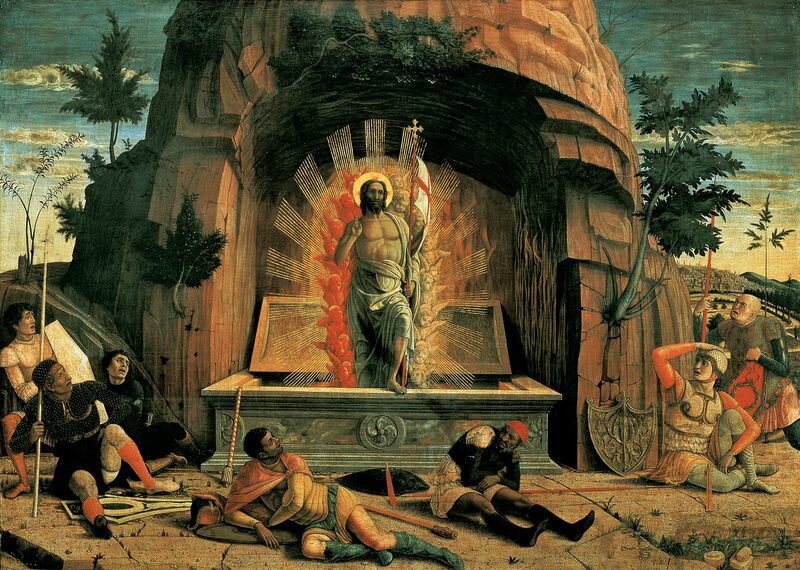 HAVE YOU MET THE RISEN CHRIST? We have true and powerful hope because Christ is Risen! In Christ we have a new life because Jesus directs us immediately to Eternal Life. “We were therefore buried with him through baptism into death in order that, just as Christ was raised from the dead through the glory of the Father, we too may live a new life” (Romans 6:4). And further at Romans 10:9 the apostle states: “That if thou shalt confess with thy mouth the Lord Jesus, and shalt believe in thine heart that God hath raised him from the dead, thou shalt be saved.” The joy of the Gospel is the risen Christ! Have you walked and talked with the risen Christ like the two disciples did on the road to Emmaus (Luke 24:13)? Have you said to the risen Jesus, ‘I want to know you and the ever new power flowing from your resurrection’ (see Phil. 3:10)? 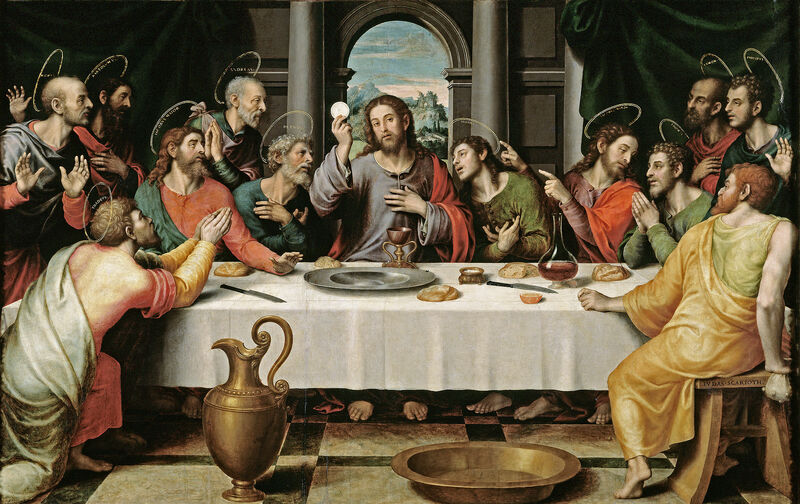 Have you recognized the Risen Christ in the breaking of the bread (see Luke 24:35; CCC 1392)? Have you allowed Jesus to say to you, “I am the Resurrection and the Life” (John 11:25)? Saint Paul was also traveling along a road when he suddenly encountered the risen Christ. 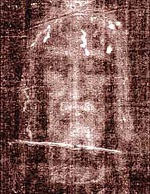 F. X. Durrwell, the great Biblical theologian on the meaning of Christ’s Resurrection, says, “No one can believe without having seen that magnetic sign, without having met, somewhere along the road to Damascus [like Saint Paul] Christ risen from the dead” (In the Redeeming Christ, page 109). Durrwell further says: “”Thus, by communicating in Christ through faith, the believer is charged with the dynamism of the Resurrection, with that immense power of the Last Day which will raise up the whole of mankind: ‘The exceeding greatness of…his power which he wrought in Christ…towards us who believe’ (Ephesians 1:19)” (Id at 100). Still further, Durrwell states: “That is why faith works miracles. Christ is risen, all power is given him in the eschatalogical Kingdom, and he grants to those who believe in him to do greater things even than those he himself did on earth” (Id at 101). 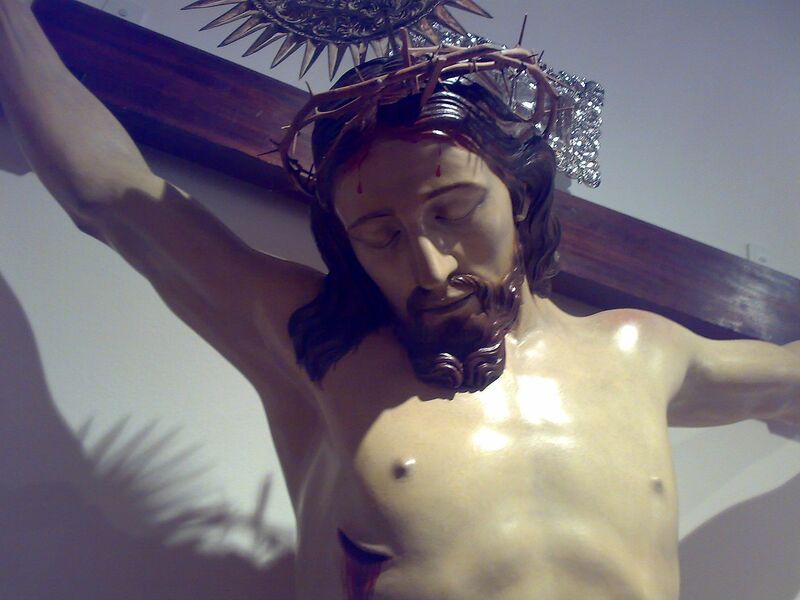 A man who is now a priest in our Archdiocese was driving alone in his car when, while praying, he was suddenly in the presence of the risen Christ! (see previous post: Miracle on M-14 th Street). Father Garrigou-LaGrange, the great Dominican priest, states that “…the risen Christ dies no more and possesses eternal youth. Now he vivifies us by ever new graces that he may render us like Himself” (The Three Ages of the Interior Life, p.44). 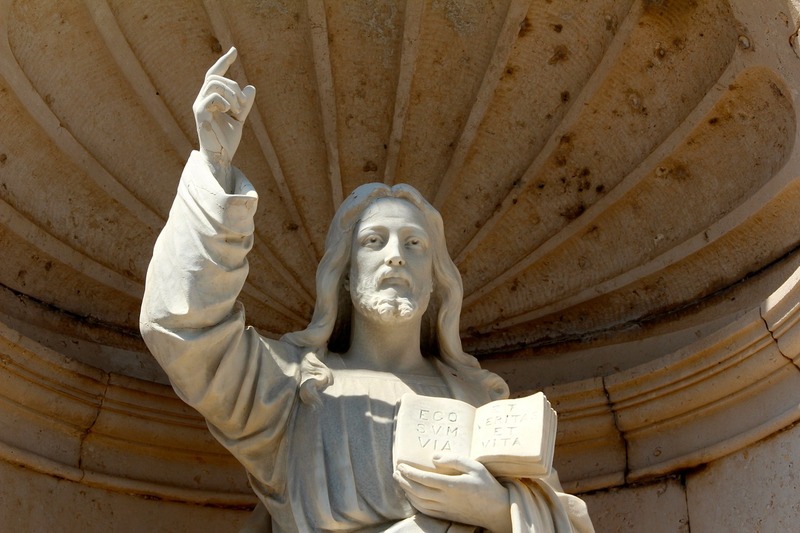 The risen Christ is the true fountain of youth! Did the Lord not say himself: “but whoever drinks the water I give them will never thirst. Indeed, the water I give them will become in them a spring of water welling up to eternal life” (John 4:14). And: “ Out of his heart [of Jesus] will flow rivers of living water” (John 7:38). Jesus says, “Behold, I make all things new” (Revelation 21:15) “All things” includes you and me! Jesus, risen from the dead, is the source of Eternal Newness. 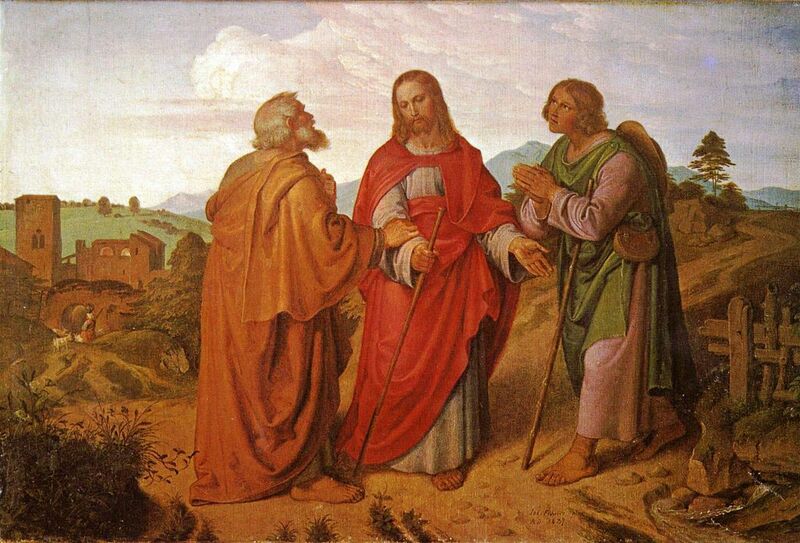 Image: The Road to Emmaus. Per Wikipedia, “A depiction of Saint Cleopas as one of the disciples who met Jesus during the Road to Emmaus appearance. By: Joseph von Fuhrich, 1837 (Public Domain, U.S.A.).